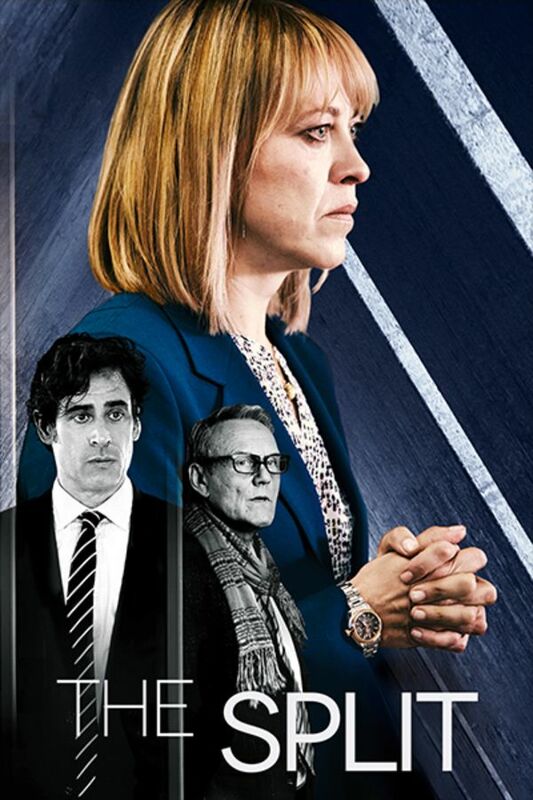 If you loved The Good Wife, you’ll love The Split; an emotionally charged, fast paced, and masterfully acted drama that follows the Defoes - a family of all-female lawyers at the heart of London's fast-paced and emotionally charged divorce circuit. 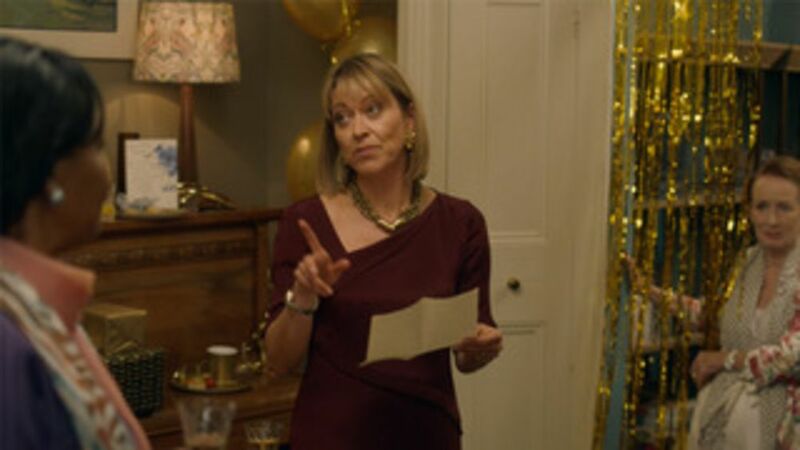 Esteemed divorce lawyer Hannah (Nicola Walker – UNFORGOTTEN, LAST TANGO IN HALIFAX) quits the family firm when her mother, Ruth refuses her promotion. Landing at a rival firm alongside old flame Christie, Hannah navigates scandalous affairs, big-figure settlements and relationship battles. Leading divorce lawyer Hannah Stern walks out on the family firm, Defoes, to join rival company. Hannah is in the eye of a media storm as she negotiates a Premier League soccer player's prenup. Hannah is caught in the middle when Nathan and Christie clash on a highly charged divorce case. High-profile names are leaked after an extramarital dating website is hacked. 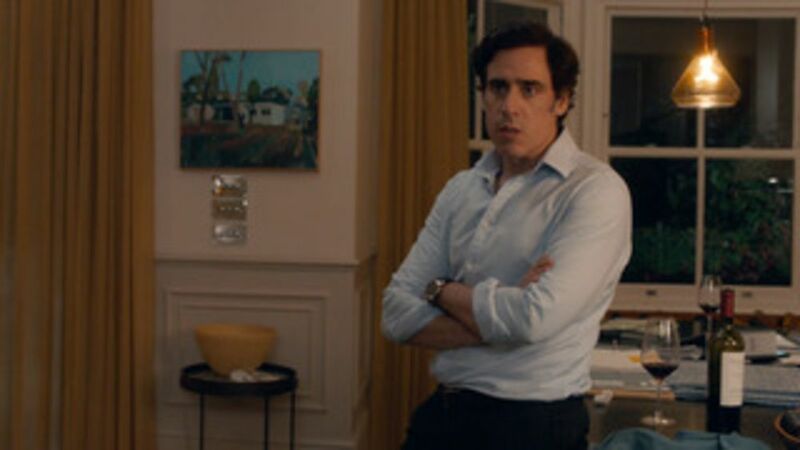 Hannah is confronted with painful questions about her life and relationship with Nathan. Hannah and Nathan are still fighting to save their marriage. Brilliant! Can’t wait for Season 2! Great series! Would love another season.